Is there a song that brings back memories for you? or an area that you lived? Leave a comment and let me know. 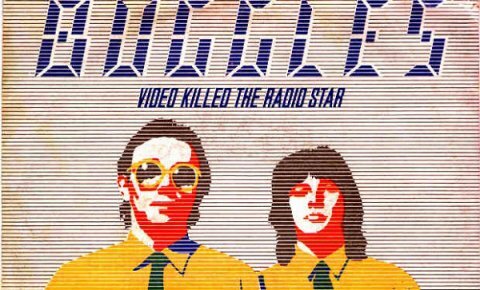 Video Killed the Radio Star is a song written by Trevor Horn, Geoff Downes and Bruce Woolley in 1978. It was first recorded by Bruce Woolley and The Camera Club (with Thomas Dolby on keyboards) for their album English Garden, and later by British group the Buggles, consisting of Horn and Downes. The track was recorded and mixed in 1979, released as their debut single on 7 September 1979 by Island Records, and included on their first album The Age of Plastic. The backing track was recorded at Virgin’s Town House in West London, and mixing and vocal recording would later take place at Sarm East Studios. Commercially, “Video Killed the Radio Star” was also a success. The track topped sixteen international music charts, including the official singles charts of the group’s home country of the UK and other nations such as Australia, Austria, France, Italy, Ireland, Spain, Sweden and Switzerland, as well as the Japanese Oricon International Chart. It also peaked within the top 10 in Canada, Germany, New Zealand and South Africa, the top 20 in Belgium and the Netherlands, and barely in the top 40 in the United States. The song’s music video was written, directed, and edited by Russell Mulcahy, and is well-remembered as the first music video shown on MTV in the United States at 12:01 a.m. on August 1, 1981, and the first video shown on MTV Classic in the United Kingdom on March 1, 2010. The song has received several critical accolades, such as being ranked number 40 on VH1’s 100 Greatest One-Hit Wonders of the ’80s. It has been covered by many recording artists. 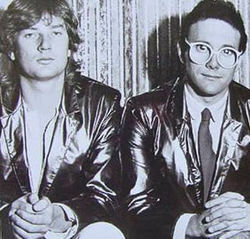 Trevor Horn has done performances of the song, both at Buggles reunion performances and with The Producers, since 1998. The Buggles were an English new wave band formed in London in 1977 by singer and bassist Trevor Horn and keyboardist Geoffrey Downes. They are best known for their 1979 debut single “Video Killed the Radio Star” that topped the UK Singles Chart and reached number one in 15 other countries. The duo released their first album, The Age of Plastic, in January 1980 with “Video Killed the Radio Star” as its lead single. Soon after the album’s release, Horn and Downes joined the progressive rock band Yes, recording and releasing Drama in the process. Following a tour to promote the album, Yes disbanded in 1981. 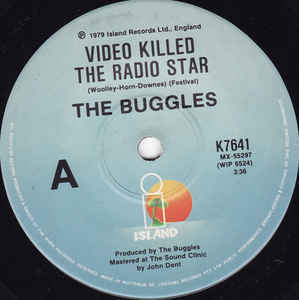 That same year, on August 1, the music video for “Video Killed the Radio Star” became the first ever shown on MTV in the US. Trevor Horn and Geoff Downes of the Buggles replaced Rick Wakeman and Jon Anderson in Yes in 1980. The Buggles did record a second album in 1981. While recording the album Downes was invited to join the band Asia; Horn decided to finish the album with musicians from both Yes and The Camera Club. 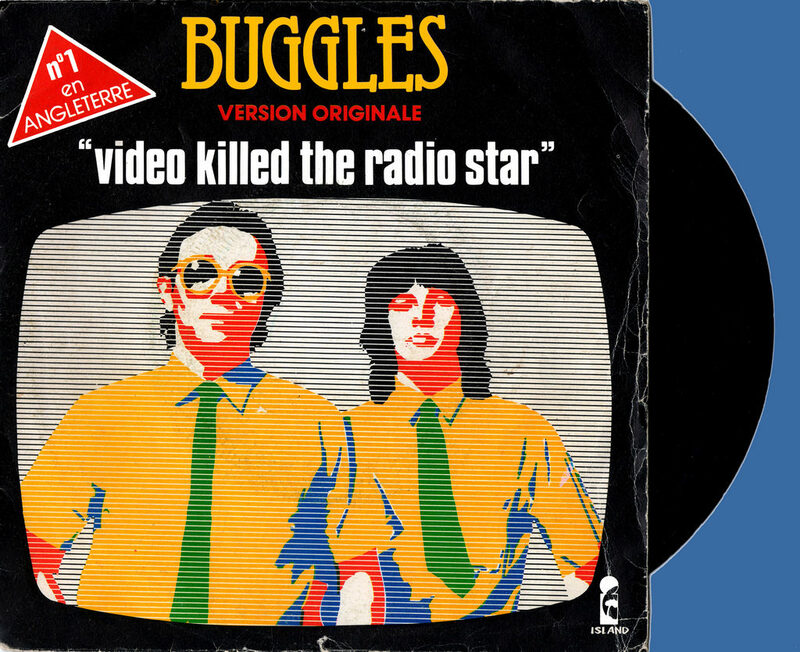 Ever since its release, the Buggles’ version of “Video Killed the Radio Star” has been given a mostly positive reception from music critics. Originally, the song became a Billboard Top Single Pick on 3 November 1979, whom the publication found the chorus catchy and also highlighted the orchestral instruments supporting the backing singers. The video was shot in south London in a day. The girl who starred in the clip was a friend of director Russell Mulcahy who was trying to become an actress. For the scene where she is lowered into the test tube, about 30 takes were shot, and the wrong take was used – you can see the tube falling over, which wasn’t supposed to happen. I remember this song and when they actually started MTV. It was what everyone was watching back in the day. lol . Thanks for sharing the memory and seriously I don’t think anyone can forget that song. I actually haven’t seen it. Sad to say I am not a huge fan of buggles. My parent’s weren’t either. I’m proud to say I was there to watch it for the first time on MTV when they went live. Such a great moment! Brings me back to my wild times as a teen! My favourite all time song is Seasons In the Sun by Terry Jacks. It was one of those songs that made you laugh, cry and reflect on life all at the same time! No, I never heard of this song or the singers–guess I’m aging myself. There are, of course many songs from the 60’s–early 70’s that bring back lots of memories both good and bad.